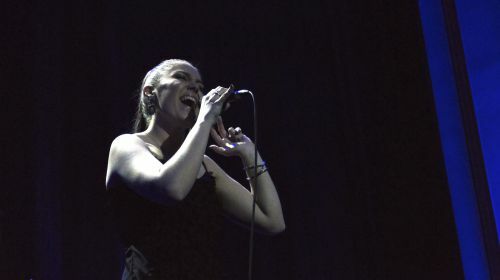 Vote for your Favourite Riga Jazz Stage 2019 Artist! 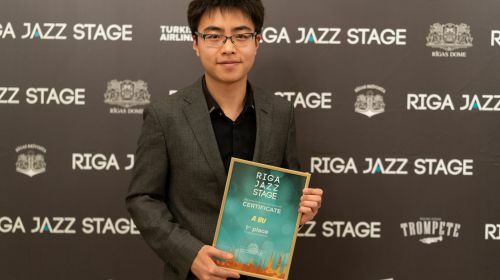 Now until April 6th the public can cast their vote for their favourite contestant of the Jazz Artist Contest Riga Jazz Stage 2019. 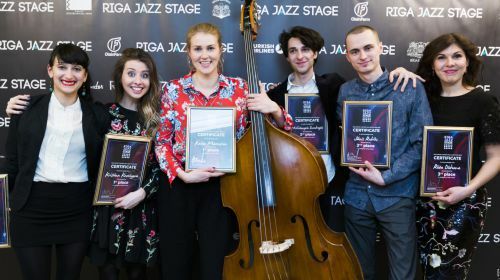 The finalist who will receive the most audience votes will be awarded the audience sympathy award presented by Riga Jazz Stage long-time supporter “Tele2”. 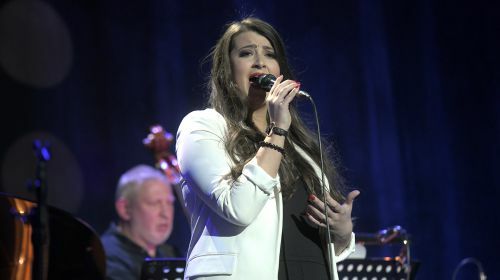 The jury has invited 26 young jazz talents to perform at a Live Performance concert on April 4th in Riga, Splendid Palace. Tickets to the contest concerts already on sale! 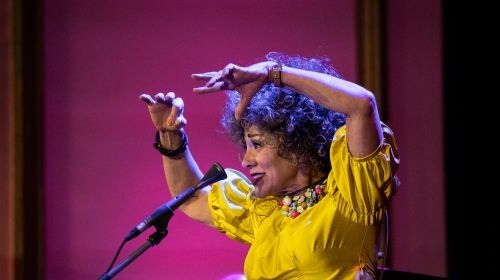 From April 4th to 6th, jazz music lovers are welcome to “Riga Jazz Stage 2019” contest concerts and Gala Concert with the special performance of Portuguese jazz diva Maria João.